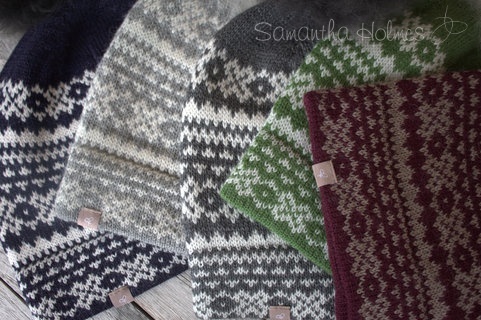 Go outdoors in our cosy nordic retro Alpaca Fair Isle Beanie. This is a snag-proof outdoor hat beautifully knitted with a durable and extremely insulating blend of Alpaca and Lambswool. Perfect for dog walking, or alpaca trekking!